Fall weather is here and there are so many good things about it; hot apple cider, pumpkins and changing leaves. There is nothing better than enjoying these and spending time at your favorite Door County lodging on the water, Ephraim Shores Resort. Throughout autumn a corn maze, pumpkin patch, or fall festival are great ways to enjoy the season. And don’t forget favorites like Peninsula State Park, Wilson’s and winery tours in Door County. 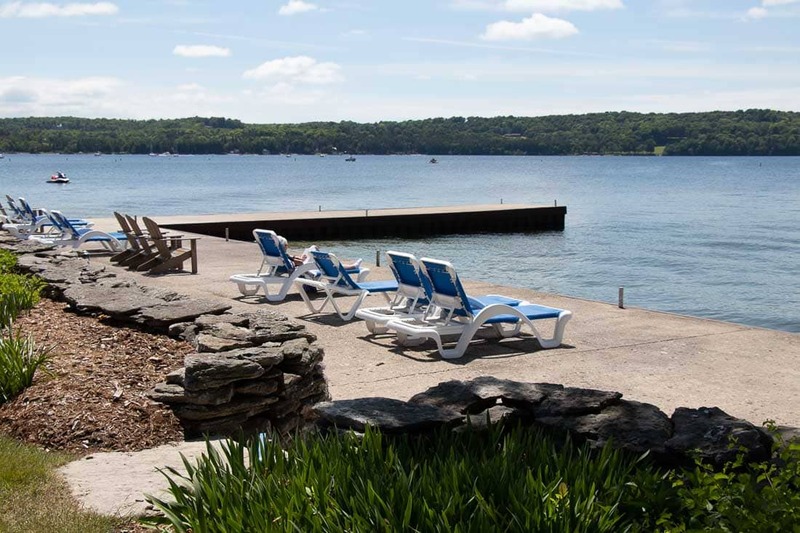 Ephraim Shores Resort closes for the season October 20, but there’s plenty of fall fun to be had before that, not far from the best Door County lodging on the water. Dairy View Fun on the Farm – With three different mazes, dairy tours and a variety of homemade ice cream, there’s a full day of family fun here! They’re open daily from 10 a.m. to 3 p.m.
Pumpkin Patch Festival – This family favorite festival in Egg Harbor will have music, rides, arts & crafts vendors, face painting, pumpkin & scarecrow displays, a magician, kids games, food and fun on October 6 & 7. Sister Bay Fall Fest – To celebrate the end of the season Sister Bay Fall Fest celebrates with a parade, auto show, activities for the kids, arts and crafts fair and more. The festival is running October 12 through 14. Door County Trolley Tours – Experience the Ghost Trolley tour or retrace steps of the area’s past and present most wanted on the Mayhem and Murder tour. Hear stories of what makes Door County unique. Some tours run nightly and others run every weekend. Call now to book your last visit of the season at Ephraim Shores, the best Door County lodging on the water.